Press release, MilDef Group AB - MilDef, global supplier of rugged military electronics. 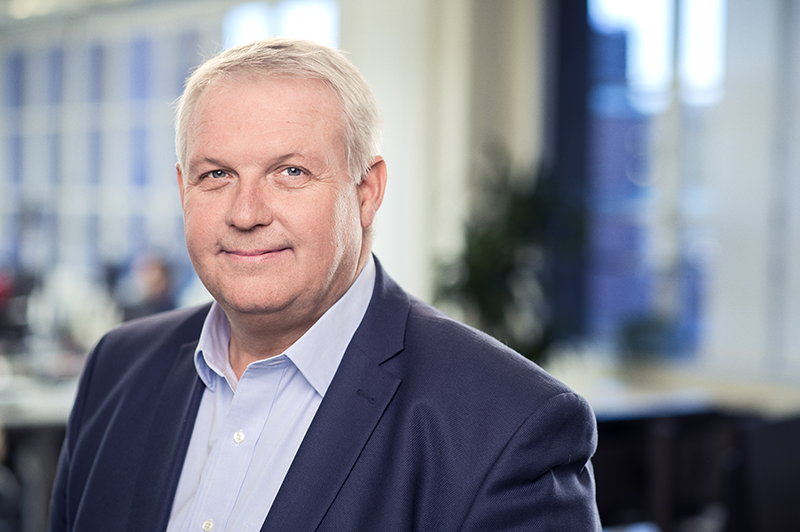 MilDef Group AB welcomes Jan Andersson as new chairman of the board. After the decease of Tomas Odelid, company founder and former executive chairman of the board, a search for a new chairman who can support the company’s ambitious growth plan was conducted. With a solid track record of qualified board work, technology products, fast-growing companies, international expansions, M&A activities, IPOs, and much more, Jan Andersson is the perfect fit for MilDef. “I know MilDef well and it’s a fantastic company, so it was an easy decision to accept the offer of once again becoming chairman of the board”, Jan Andersson says. “I look forward to being part of the company’s continued development and international expansion.”, Jan continues. Björn Karlsson, CEO. Email: bjorn.karlsson@mildef.com.